Please click here to sell your Jack Laycox painting or receive a free art evaluation of your piece. 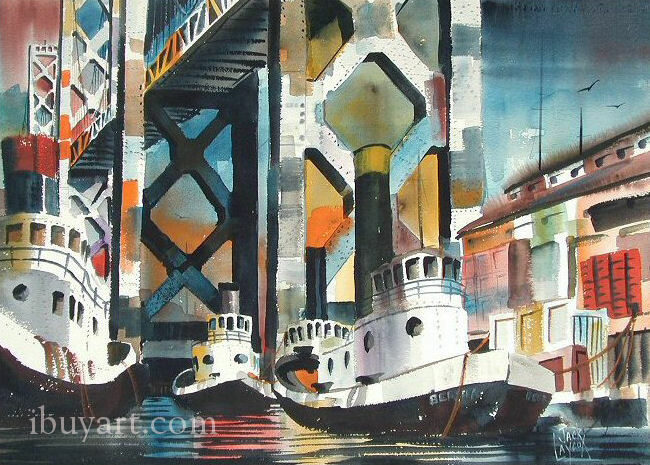 Click to review some of the paintings we've recently purchased by Jack Laycox. 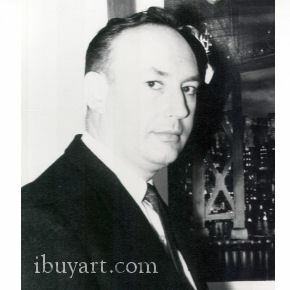 Jack Laycox biography posted with permission of �California Watercolors 1850-1970� by Gordon T. McClelland and Jay T. Last. Copyright Hillcrest Press, Inc. 2002.